High school graduation is such an exciting time filled with bittersweet memories and dreams for the future. As our babies take their first steps into the real world, we want to send them with encouragement and prayers. These Bible Verses for High School Graduation are the best guidance to give them. 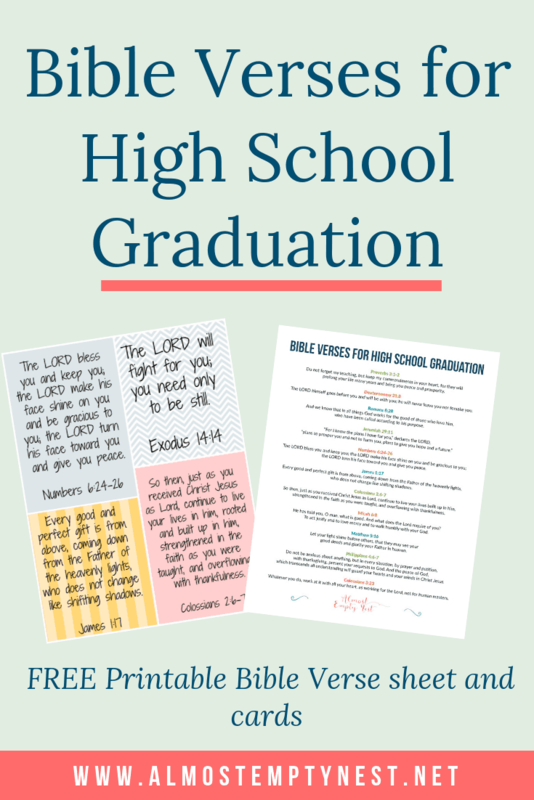 Write these Graduation Bible Verses on a graduation card or print them out on card stock so they can tape them to their mirrors and pin them to their bulletin boards. 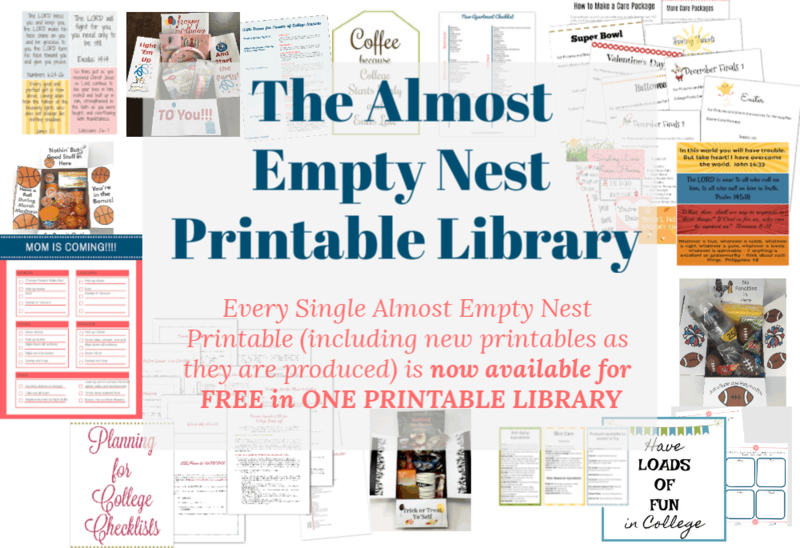 The Printables are available for FREE for members of the Almost Empty Nest community in the Printables Library. 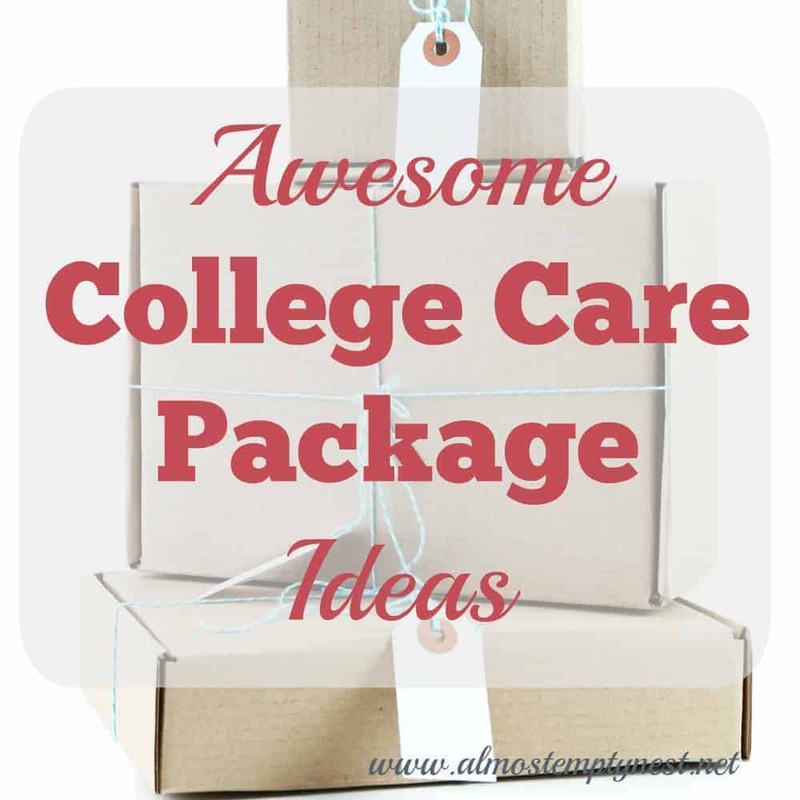 You can gain access to the library, which contains all of the Almost Empty Nest printables above and below this post. Proverbs 3:1-2 – Do not forget my teaching, but keep my commandments in your heart, for they will prolong your life many years and bring you peace and prosperity. Deuteronomy 31:8 – The LORD himself goes before you and will be with you; he will never leave you nor forsake you. Colossians 2:6-7 – So then, just as you received Christ Jesus as Lord, continue to live your lives built up in him, strengthened in the faith as you were taught, and overflowing with thankfulness. Micah 6:8 – He has told you, O man, what is good. And what does the Lord require of you? To act justly and to love mercy and to walk humbly with your God. Matthew 5:16 – Let your light shine before others, that they may see your good deeds and glorify your Father in heaven. Philippians 4:6-7 – Do not be anxious about anything, but in every situation, by prayer and petition, with thanksgiving, present your requests to God. And the peace of God, which transcends all understanding will guard your hearts and your minds in Christ Jesus. I love every one of these verses. They are my prayers for my own children. 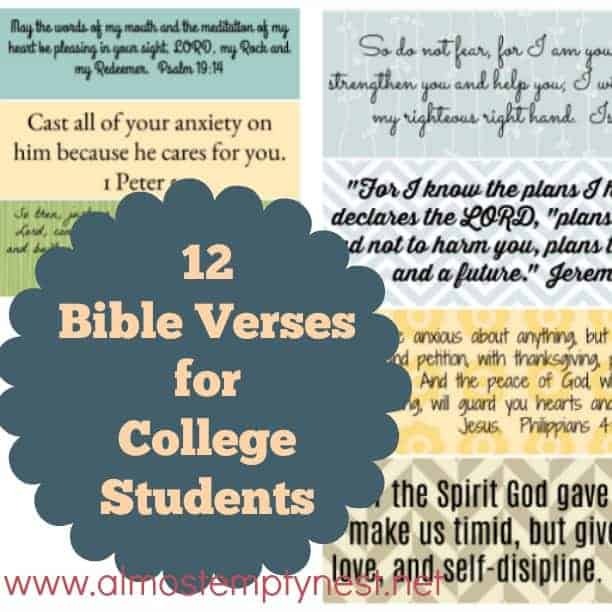 I pray you will be able to use these Bible Verses for High School Graduation to encourage the graduate in your life. 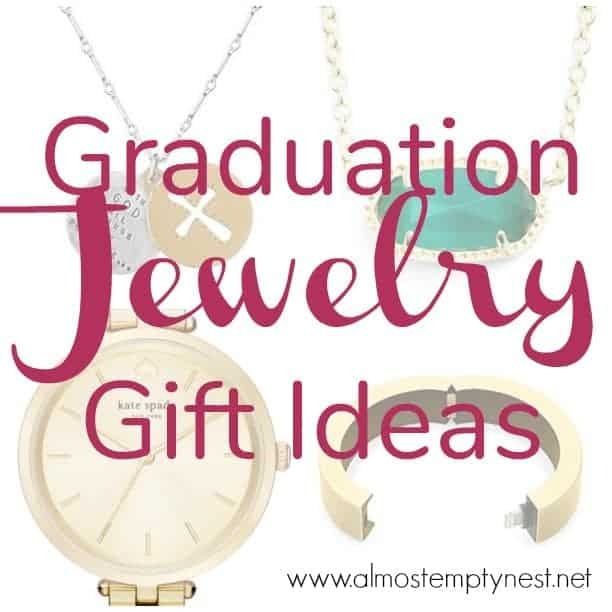 What are your favorite verses to write in a graduation card? Comment below!